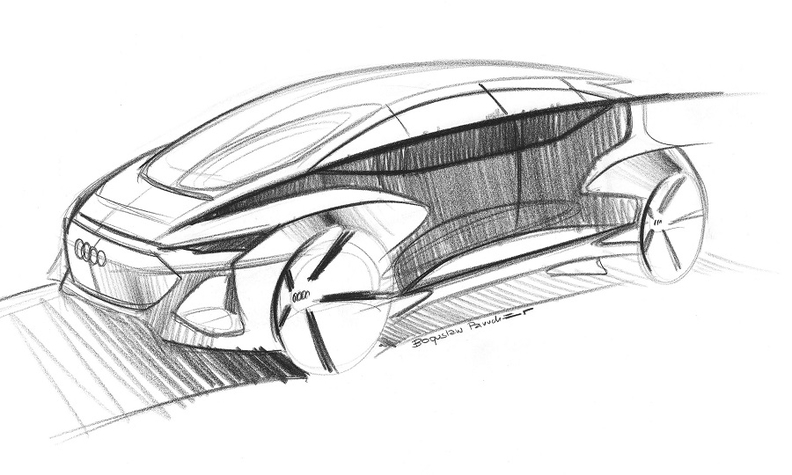 The AI:ME teaser sketch shows a hatchback with a sweeping windscreen. Audi said its AI:ME design study demonstrates is vision for a self-driving city car for megacities. The concept will have its public debut at the Shanghai auto show on April 16. 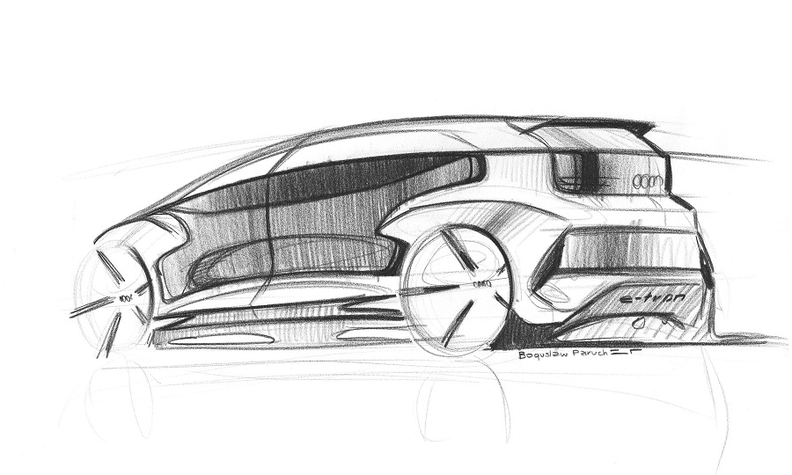 Audi released design sketches of the car, which show a hatchback with a sporty stance and a large sweeping windscreen. The concept will showcase Audi's AI or artificial intelligence developments. Audi gave no other details ahead of the concept's Shanghai debut. The AI:ME has an upright rear end and flared wheel arches. Audi is fighting to retain leadership of the premium-car market in China, where rivals Mercedes-Benz and BMW have almost closed the sales gap. Audi sold just over 663,000 vehicles in China last year, narrowly beating out Mercedes with 653,000. BMW Group sold about 640,000 vehicles including Mini. Executives say that technology leadership will play a key differentiating factor particularly in China, where electrification and connectivity are developing faster than other major markets such as Europe and the United States.